Traveler Review for Private Tour in Boston, Massachusetts, United States by Tour Guide Peter B. About Peter B. Message Peter B. 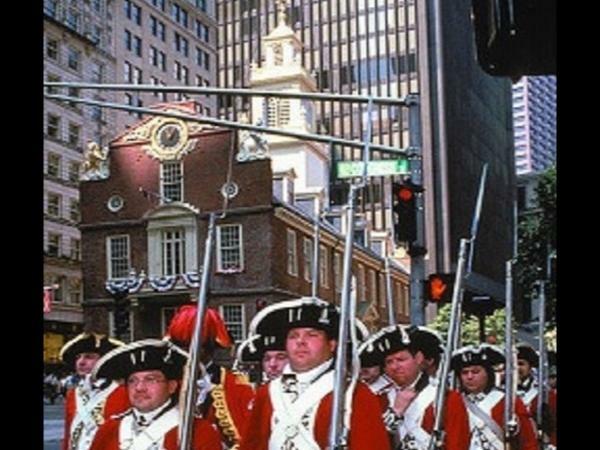 Very easy company and a real history buff on Boston and particularly US independence. Car was super comfortable and Peter even provided bottles of water. Everything ran to time, meet and greet was straightforward. Would definitely recommend!